Have you ever wondered if you could type your child in regards to Enneagram? 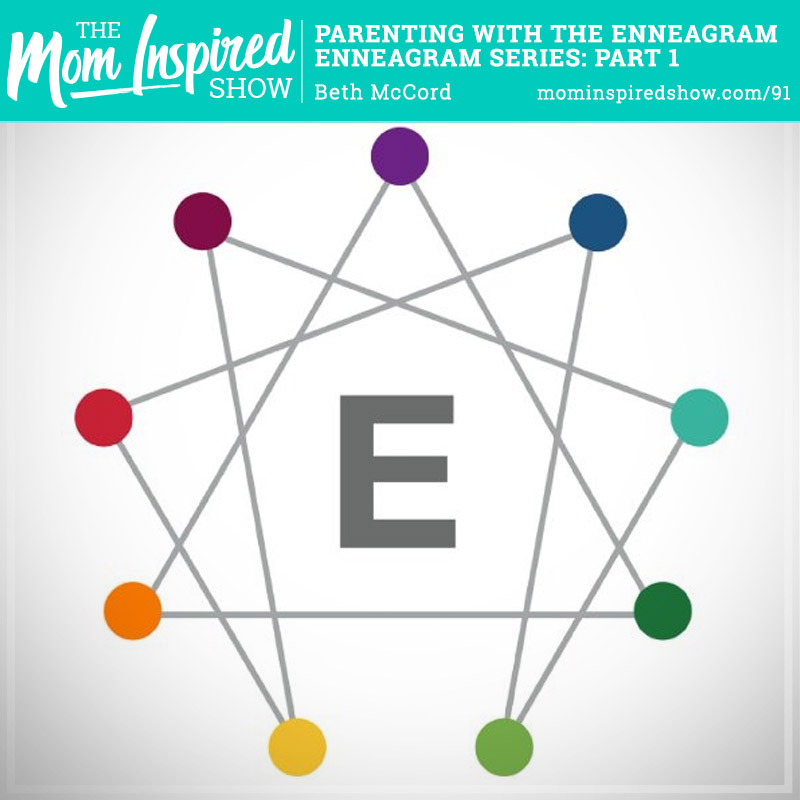 In this 2 part series I had Beth McCord back on so we could chat about parenting with the Enneagram. She shares with us that it’s hard to know what your kid’s type is especially when they are young. She mentioned that what you could do is start to eliminate the types that you know they are not, so that you have it more narrowed down. One thing that stood out to me was the age that a child should be before you really start to figure out their type, to hear what she says about this and more on the podcast.